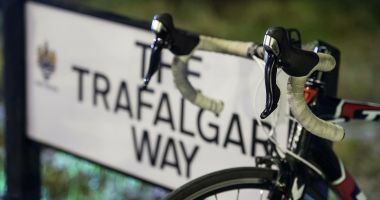 Welcome to Ride the Trafalgar Way... a legendary route, steeped in history. 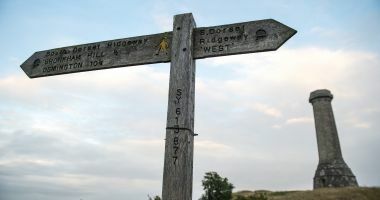 We started with the historic Trafalgar Way route, re-designed it and developed our 100, 200 and 300 Series rides. 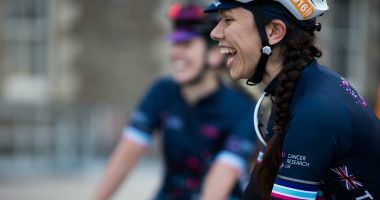 The result is a selection of fully supported rides to challenge cyclists of all levels. 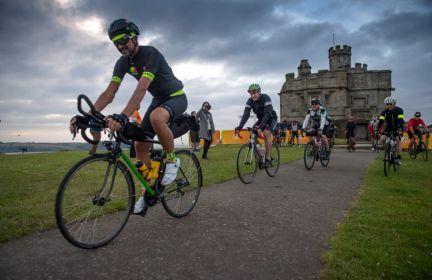 Our ride start locations are Falmouth, Exeter and Salisbury and will take place over the weekend of 6th & 7th July 2019. 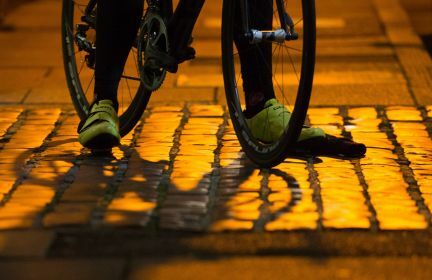 Entries are now open for our 2019 rides. 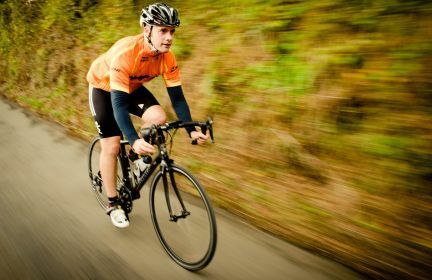 Ride the Trafalgar Way is a sportive like no other and is steeped in history. There are four series; Circular, 100, 200, and 300 Series. Start locations are in Falmouth, Exeter, Salisbury.